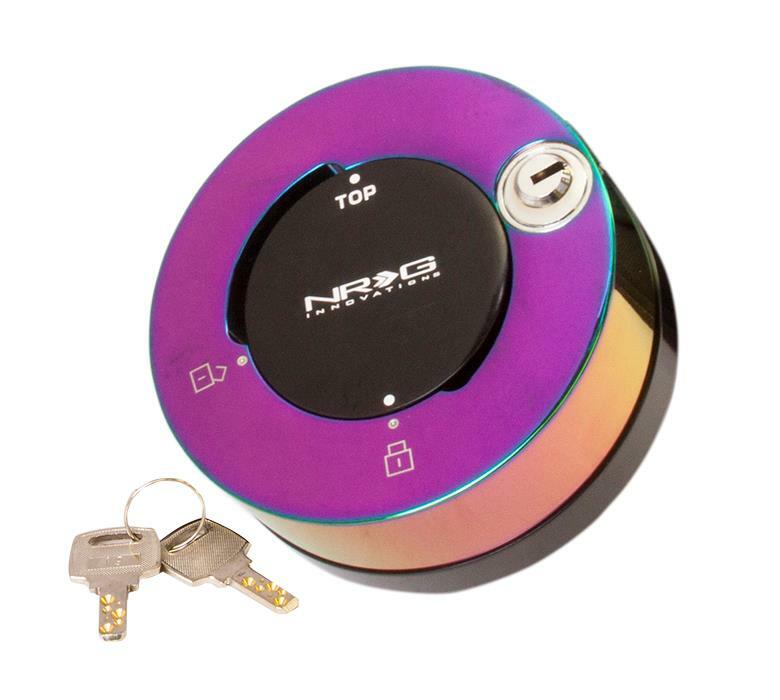 SRK-101MB - NRG Quick Lock Hub - Lesher Motorsports, Inc.
NeoChrome Quick Lock System. These units are meant to quickly disable the the hub. No more worries of someone simply replacing your steering wheel with their own to drive away with your vehicle. 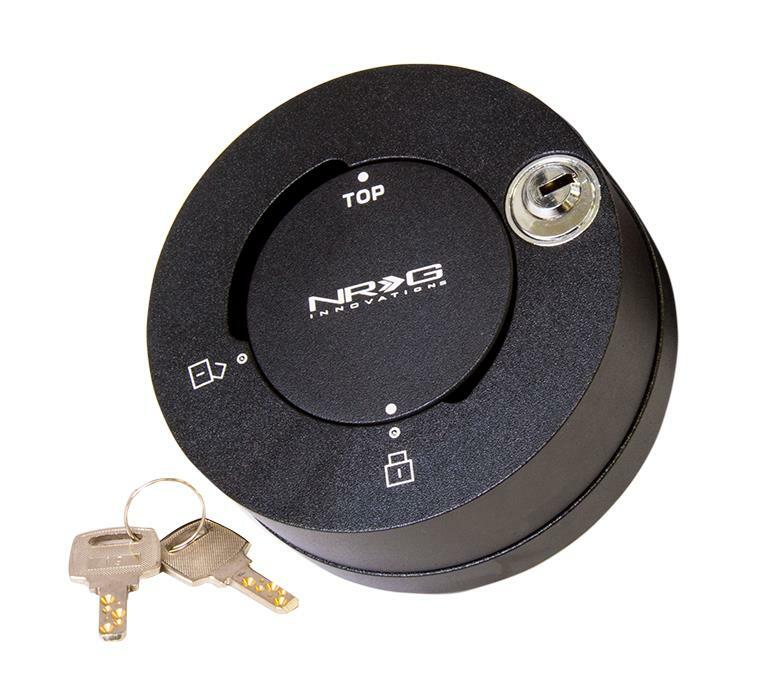 This product is made from solid steel and utilizing the Ball-Lock design and key mechanism. Only Two Keys will be provided with no replacements.